Posted: Wednesday, June 6, 2018. 9:23 am CST. By BBN Staff: Yesterday was celebrated internationally as World Environment Day. An article from the Telegraph recently cited the 30 top holiday destinations that are helping to save the planet, including Belize on the list. Environmentally-friendly travel becomes a far better idea to adapt how people travel to lessen their impact, the article noted. Annually, Ethical Traveler produces a list of the 10 best countries to visit, based on human rights records, social welfare provisions and environmental protection. Belize is featured with eco- credentials qualifying the country because of its eco lodges, government’s commitment to save the environment and our natural resources. 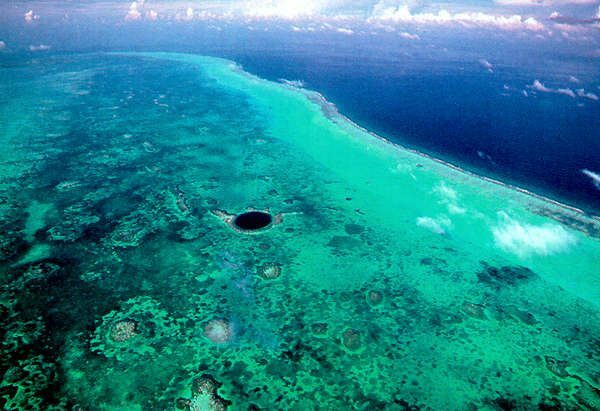 “Leonardo DiCaprio is building one right now, on Blackadore Caye – while 36.6 per cent of the country is protected by law,” the article says. The Telegraph also cites the commitment by the government of Belize to secure Belize’s fisheries as an engine for sustainable development and establishing the first-ever nationwide ray sanctuary and introduced legislation for a moratorium on offshore drilling. It also lists the exquisite magnificence of the Belize Barrier Reef Reserve System, which is a World Heritage Site and the Blue Hole, one of the world’s great dive sites, and Belize’s archeological landmarks.